Charles joined Platinum in June 2014 in the role of Investment Specialist. He is responsible for Platinum’s global institutional client business - acting as intermediary between the investment team and institutional clients/asset consultants. Charles previously worked in investment specialist roles at IFM Investors and Northward Capital/nabInvest, and as an Investment Analyst at MLC Investment Management and United Funds Management. 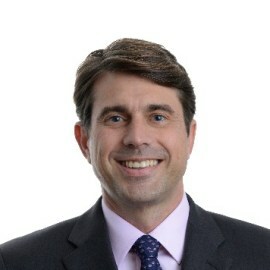 Prior to coming to Sydney, Charles worked for Morgan Grenfell Asset Management in London.